Books – fundamental or central to the nature of something or someone. There are books and then there a books that are worth reading. 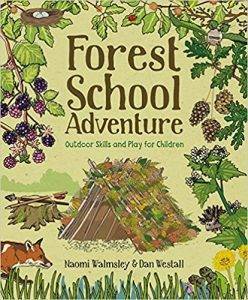 Here we list the books that have helped us, and our student Forest School Leaders, on the journey. 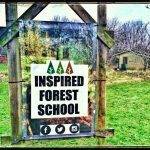 They are full of easy to read ideas and factual theory behind the Forest School ethos. This beautiful full-colour book covers knots, splices and whippings. It begins with the ten knots everyone should know. 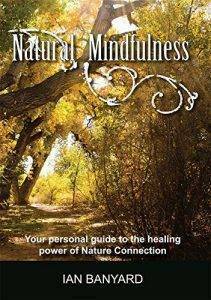 An easy-to-use guide that offers a Natural and Mindful path back to yourself. 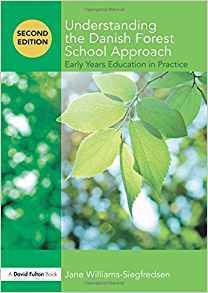 Written by creator of Natural Mindfulness, and friend of Inspired Forest School Ian Banyard, let your journey begin with this journal style book. Learn how to light a fire without matches, build a shelter to sleep in, cook on a fire, hunt for bugs and much more. 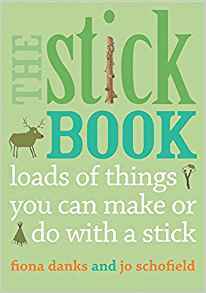 From essential bushcraft basics and Stone Age survival skills to joyful outdoor play, this book is packed with ideas to bring your little ones closer to nature and all its magical offerings. 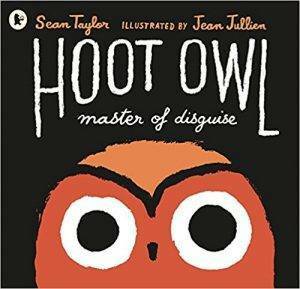 Hoot Owl by Sean Taylor is a fun book to be enjoyed by children of all ages with a strong message of resilience. 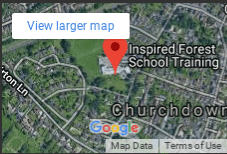 Have a look at the 'Look Inside' option on Amazon and enjoy sharing this wonderful story with your group. 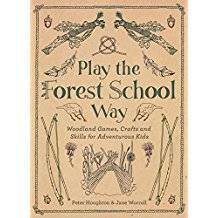 This book explains what 'Forest School' really means and combines theory with practice on the importance of play and risk. 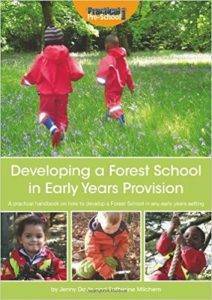 It is an invaluable training manual for those studying to be a Forest School leader or practitioner and includes case studies from professionals. 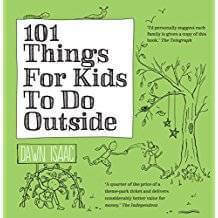 Packed with games, projects, crafts, experiments and gardening inspiration, 101 Things for Kids to do Outside will have your children racing out to try something new. The huge selection of ideas covers all four seasons and ranges from quick 10-minute activities to a full day of fun. 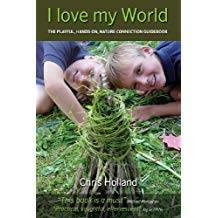 ‘A beautiful and inspiring book, bursting with practical suggestions which will appeal to every child’s imagination. I wanted to rush out to my nearest wood immediately!’ Julia Donaldson, author of The Gruffalo. This book is a dream to read. 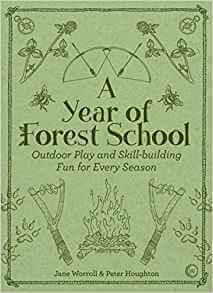 It was written by one of the original pioneers of Forest School (as seen and discussed on the course) and provides the reader with a well documented and powerful insight into the reasoning behind everything we do.